As a top real estate agent in Richmond Hill Ontario, I will be able to guide you through buying or selling your home. Richmond Hill’s real estate market has seen alot of growth over the past few years. It has had new home developments appearing at a steady rate aswell. The communities in Richmond Hill include: Oak Ridges, Oak Ridges Lake Wilcox, Rural Richmond Hill, Jefferson, Westbrook, Devonsleigh, Mill Pond, Crosby, Rouge Woods, North Richvale, South Richvale, Harding, Observatory, Langstaff, Bayview Hill, Doncrest, Headford Business Park and finally Beaver Creek Business Park. Richmond Hill’s real estate varies in all the communities. The Town of Richmond Hill started out as a small settlement located partially in the Township of Vaughan and partially in the Township of Markham. The Town’s development was closely linked with the development of Yonge Street, which was planned primarily as a military road by John Graves Simcoe, the first Lieutenant-Governor of the Province of Upper Canada. Early in the twentieth century, several large greenhouse operations were built in Richmond Hill, while rose growing turned the Town into the “rose capital” of Canada. In the 1920’s, village council adopted the motto of the Duke of Richmond, for whom the Town may have been named. A local artist and carriage painter, William Ashford Wright, created a town crest that included elements of the Duke of Richmond’s coat of arms and roses. 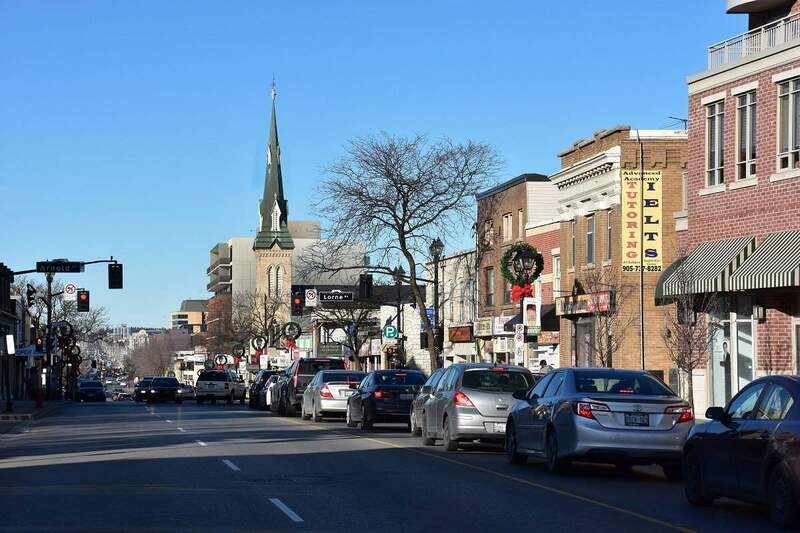 Data from the recent census conducted by Statistics Canada indicated that Richmond Hill continues to be one of Canada’s fastest growing municipalities. Richmond Hill condos for sale have increased in numbers over the past few years. Along Yonge Street you will be able to find most of the condo buildings being built at the moment and also for sale. New homes for sale in Richmond Hill Ontario, are in abundance. The average home price in Richmond Hill is $993,656 as of Oct 2018. 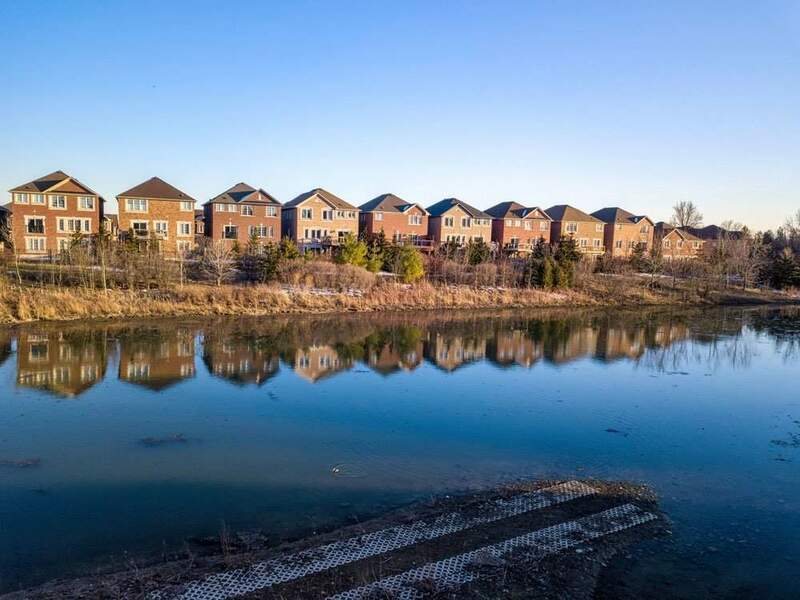 If you are looking for homes for sale in Richmond Hill, condos for sale in Richmond hill, townhouses for sale in Richmond Hill, bungalows for sale in Richmond Hill, homes for rent in Richmond Hill, condos for rent in Richmond Hill, or townhouses for rent in Richmond Hill please contact me here. For any of your real estate needs, I would be happy to help. If you would like to search for Richmond Hill real estate listings, you can go here. All available houses for sale in Richmond Hill and surrounding areas will be there. The best Richmond Hill real estate agent at your service!